Pupils and teachers alike are guaranteed to have a great time. 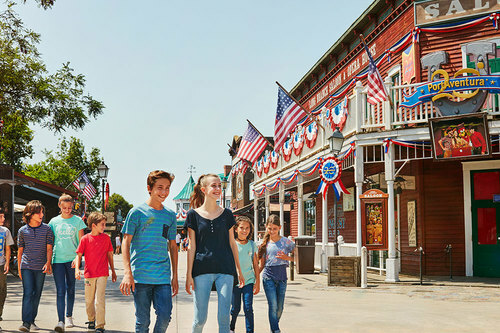 You will travel from Mediterrània to China, passing through México, Polynesia and Far West along the way, because to visit PortAventura is to embark upon a whole new travel experience. You will be able to enjoy so many shows and experience the strongest emotions running from one attraction to another without stopping for a second. 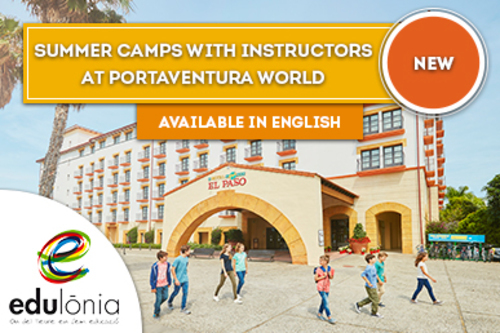 Enjoy your school trip to PortAventura; it has never been so easy! 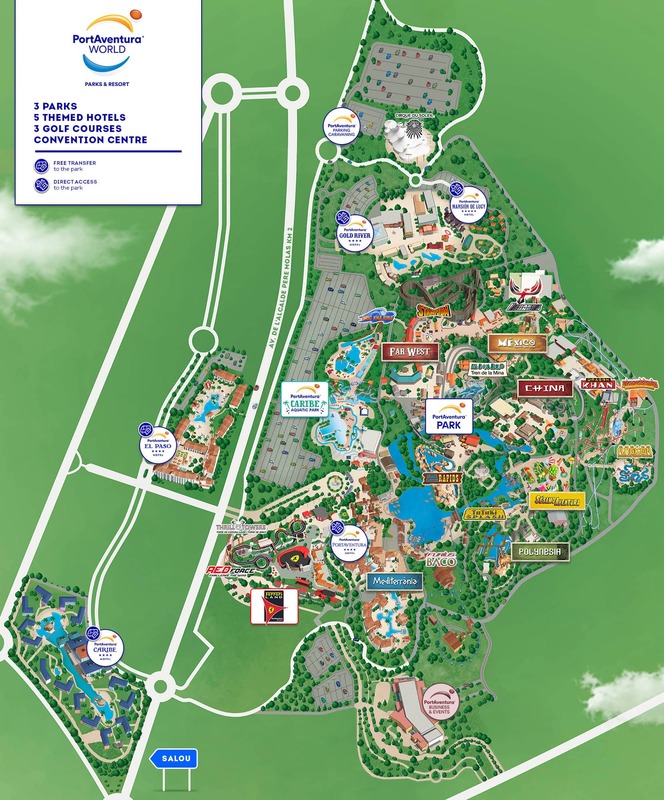 What is classed as a school group in PortAventura? A school group must be made up of at least 20 pupils aged 4 – 17 years (primary and secondary compulsory education and baccalaureate) and their teachers for which the booking was made through a school, youth association, youth centre, academy, sports centre or similar institution. Ticket Plus: Tickets to PortAventura Park, Ferrari Land and Caribe Aquatic Park are also available as a combined admission + lunch ticket. Free entry: 1 free admission for the coach driver and 1 teacher for every 10 paying pupils. If the group chooses Ticket Plus, the teacher will receive a €10 restaurant voucher. For information and bookings please contact us at grupos.parque@portaventura.es. Accommodation in 4* hotels with unlimited admission to PortAventura Park and 1 day in Ferrari Land. Roulette Prices: available for full board bookings from €64* per student and per night, with access to PortAventura Park throughout the entire stay plus 1 day in Ferrari. Free places (under the same board basis as the rest of the group): 1 person for every 20 paying students (does not apply to double rooms accommodating one individual), and one driver per coach, upon presentation of accreditation. *With the 15% Early Booking discount for Students.Check availability. Discover the most entertaining summer camps!